The maximum legal limit for SCC is currently 750,000 in the US. The European Union is requiring dairy products imported into Europe meet the European SCC standard of a maximum of 400,000. 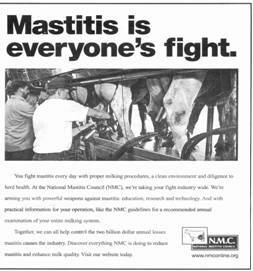 Mastitis has been the most costly problem in the US dairy industry for decades in spite of the management protocols championed by the NMC and universities. The US replacement rate has nearly doubled in the past 40 years while the number of dairy farms has dropped dramatically. The NMC, universities and industry experts define “goals” for infections rates, SCC levels and cull rates but offer no evidence that all of these goals are achievable. 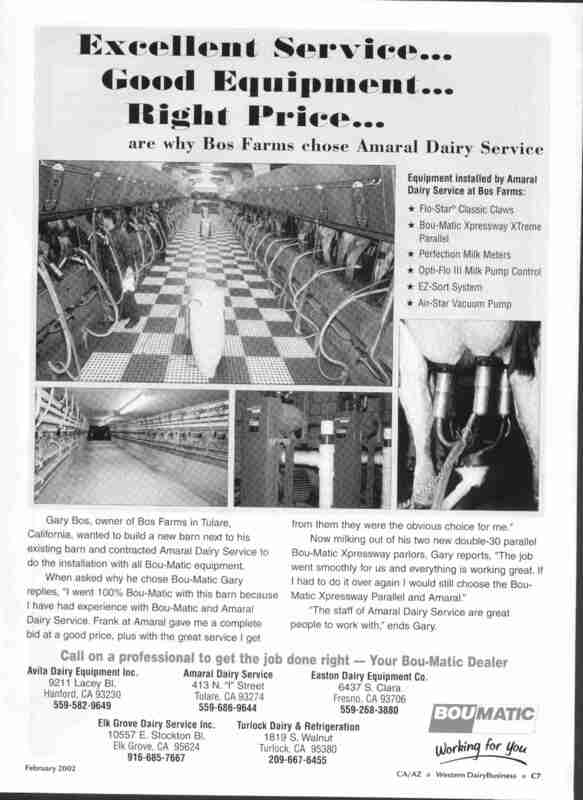 Organizations such as the Hoards Dairyman Farm, William H. Miner Agriculture Institute and Cornell University are unwilling to make their herd data public. 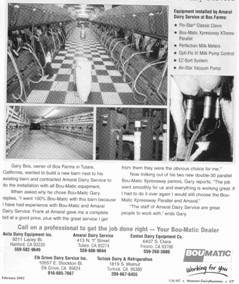 There exists many examples and proof that conventional milking machines cause mastitis, harm to the animals milked and poor milk quality. Michigan State University herd DHI data - this herd is a two time National Dairy Quality Award Platinum winner but has a cull rate of nearly 50% - a very expensive means of achieving low SCC. Example herd data - The owners of this 450 cow herd were part of a dairy discussion panel to advise dairy farmers on management methods to achieve high quality milk. The identity of the farm is not disclosed at the request of the owners. The herd is over 80% first and second calf heifers has a very low SCC but still have 86 cows with an SCC of 200,000 or more and 19 cows with an SCC greater than 1 million. Approximately 20% to 35% of the herds in the top dairy states cannot meet the 400,000 limit. The USDA National Agricultural Statistics Service (NASS) data for dairy replacements shows that the replacement rate has doubled to nearly 50% in the past 40 years. 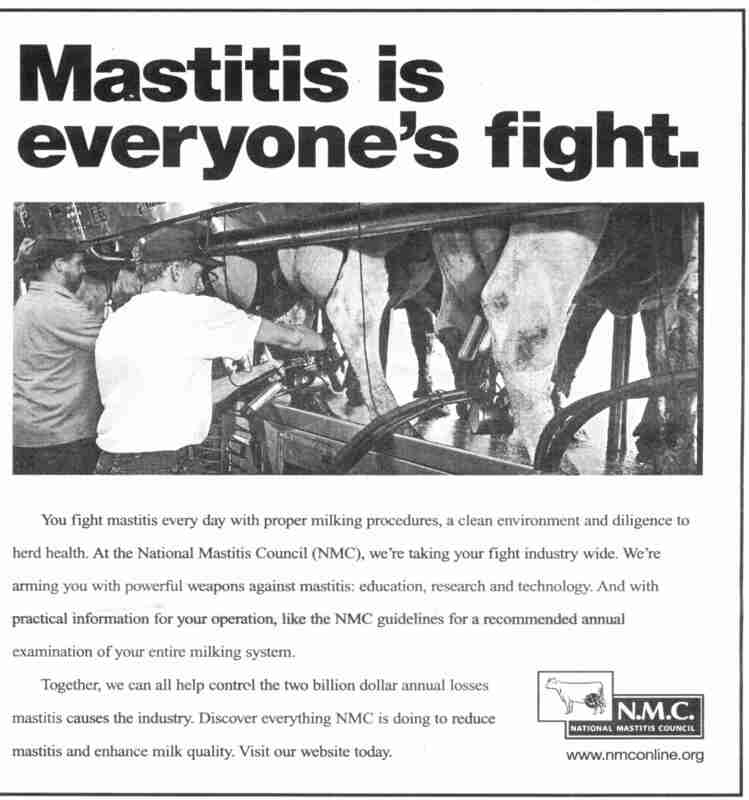 The "management" approach to solving the mastitis problem is not well supported by data. A European study assessed many different farms and placed farmers into different categories based on the personalities and management approaches. The data shows that SCC levels don’t support the management philosophy and that farms with relative low SCC and different management approaches were considered to have unsatisfactory udder health by their veterinarians. The battle with mastitis drives dairy farmers to use products that contaminate the milk. The use of a popular teat sealant contaminates the milk with bismuth resulting in Black Spot Defect in cheese. A recently published study in Canada notes a concern for high iodine levels in milk that could be attributed in part to the use of iodine based teat dips. An increasingly popular method to reduce the symptoms of mastitis and lower SCC is the external application of udder sprays/creams. The testimonials and claims of these products indicate that they are rapidly absorbed through the udder and into the milk. There are no milk with holding restrictions on these products. Washington State University - Even the WSU herd can't avoid Staph aureus infections running uncontrolled in their herd in spite of following all proper procedures. Dr. Larry Fox documents the fact that they were forced to blind teats to end the new infections. 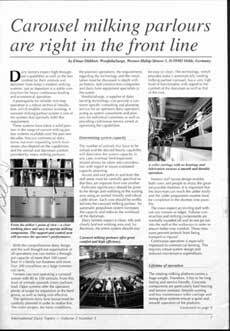 Dairy Equipment companies admit problems - The large dairy equipment manufacturers admit that their milking systems cause mastitis, poor milking performance, damage udders, cause liner crawl and other issues. They admit these facts in their many attempts at patenting improvements that they never market. There also exists a near endless supply of visual examples of the destructive damage caused by conventional milking machines. Below are some examples of the physical harm inflicted on animals by the abusive performance of conventional milking machines. Note that both cows pictured above from the WestfailiaSurge article on left have damaged udders. The problems with conventional machines are known and documented by WS in one of their patents stating: "During traditional manual milking, which is a pressure milking method, almost the entire amount of milk present in the udder can be milked. 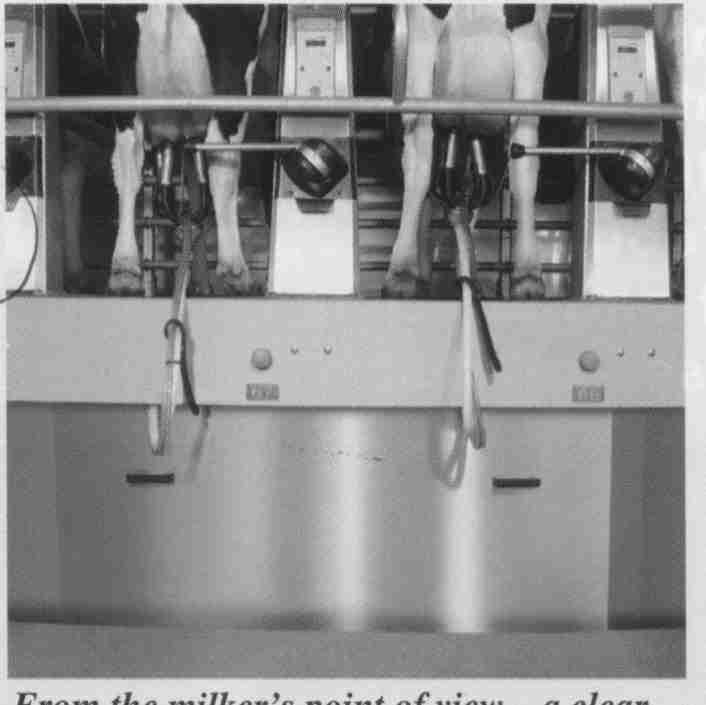 In the machine suctional milking method there is a problem, first of all some quarters are milked too long although no more milk flow is present, and, on the other hand, in individual quarters, the milking process is ended too soon and therefore residual milk remains in the udder."